Mark's Gospel: Getting to Know the Real Jesus - Bumper Crop? From Series: "Gospel of Mark: The Real Jesus"
There are all sorts of "images" and "ideas" of who Jesus was. Jesus was a loving, compassionate, and gentle savior. But He was so much more. 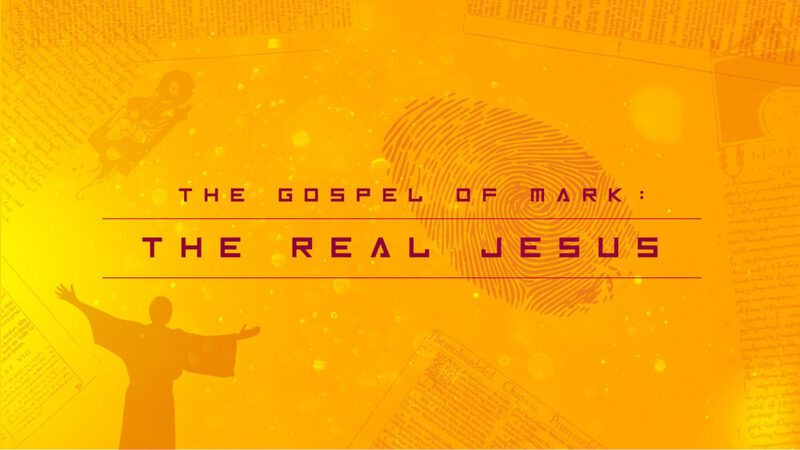 Explore the Real Jesus as we study through the Gospel of Mark. More From "Gospel of Mark: The Real Jesus"